Olivia was born September 17, 1947 in Ontario, CA to Domingo & Ofelia Gonzalez. A hard-working woman devoted to supplying her family’s needs, she worked as a bus driver for over 35 years for Durham Transportation. She enjoyed sewing, quilting, doing arts & crafts; but especially loved spending time with her family and grandchildren. 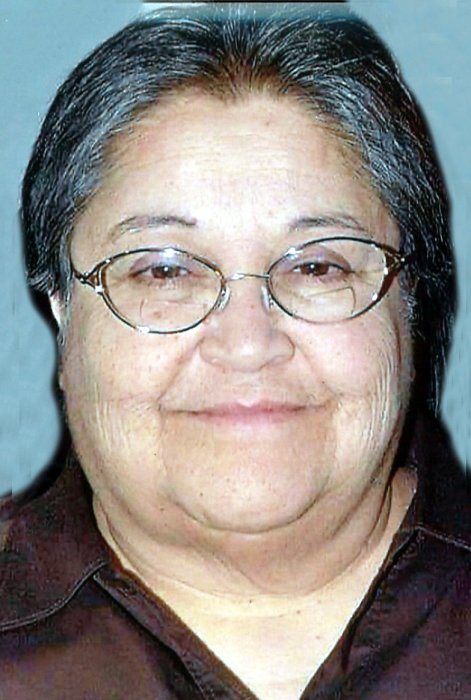 She is survived by two sons, Carlos Mora, John Gonzalez Jr. both of Lubbock; one daughter, Yetta Martinez & husband Antonio Jr. of Lubbock; one sister, Mary Rodriguez of Wolfforth; her mother, Ofelia Gonzalez; daughter-in-law, Emily Mora; grandchildren, Christina Mora, Elizabeth Mora, Samantha Villalobos, Titus Arias, Joshua Martinez, Marissa Martinez, Malakai Martinez, Noah Gonzalez, Luna Gonzalez, Loki Gonzalez, John Gonzalez III; great grandchildren, Christian Lee, Brooklynn Martinez, Liliana Villalobos, Daisy Rosales, Viviana Villalobos. 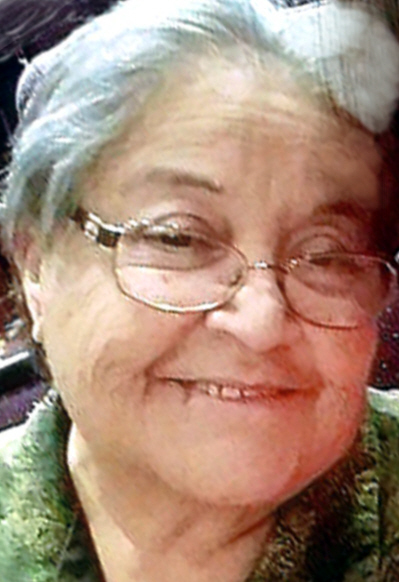 She is preceded in death by her father, Domingo Gonzalez; one grandchild, Evangeline Martinez.